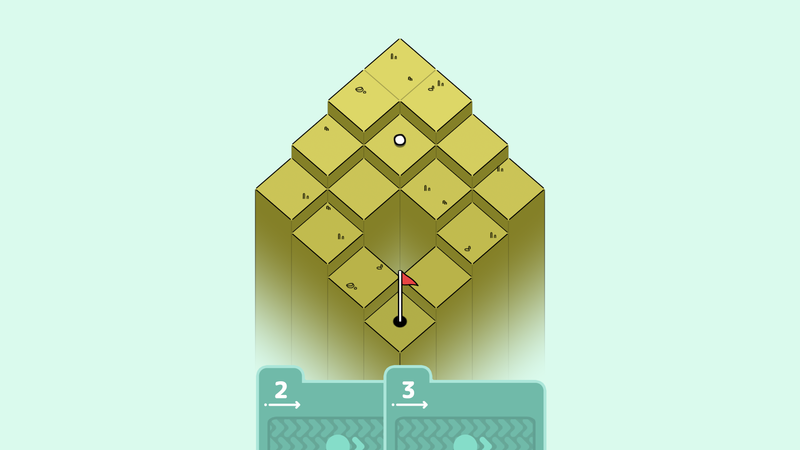 Golf Peaks is a relaxing, award-winning puzzler where you climb mountains by playing golf. 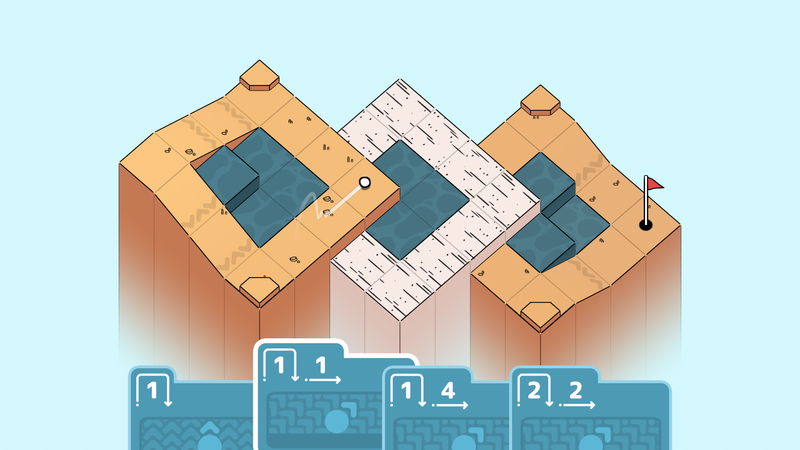 The title uniquely combines puzzle mechanics with an easy-to-learn card-based movement system, providing the player with numerous action cards. 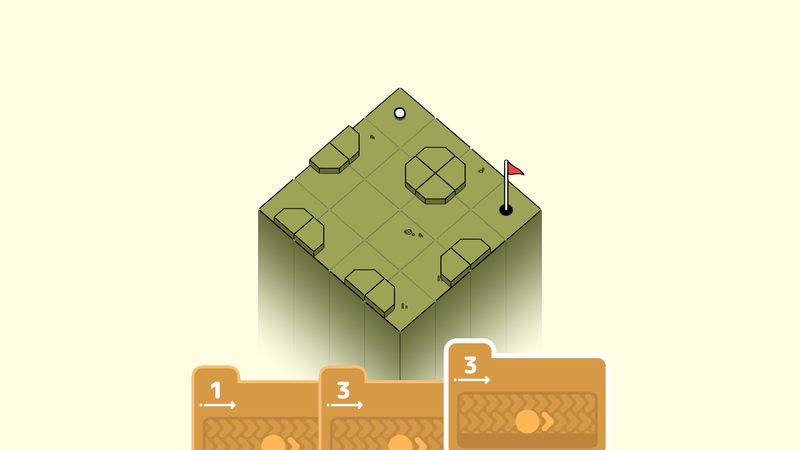 Each card moves the ball in a different way and a different distance. 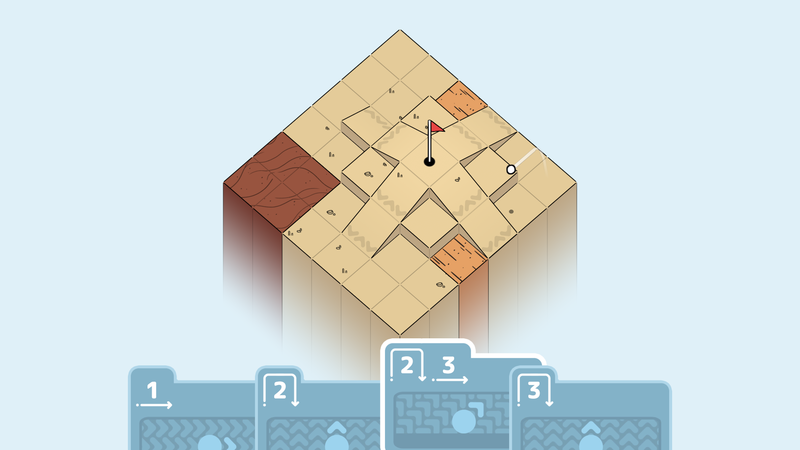 Solve enjoyable yet challenging puzzles and make your way to the hole. Immerse yourself in the relaxing music accompanied by minimalist, eye-pleasing graphics. Complete over 100 handcrafted levels and conquer the summits! 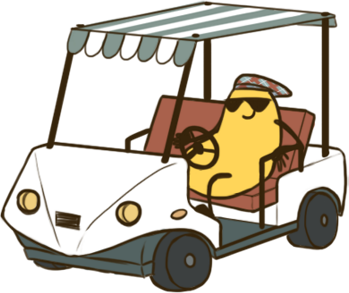 Zero understanding of golf required! © 2019 Developed by Afterburn. Licensed by 7Levels. All rights reserved.